Advanced German technology that delivers a premium driving experience. Our unique safety silica compounds significantly improve the longevity of the tyre, delivering more miles and improving safety by delivering a superior braking performance especially in the wet. 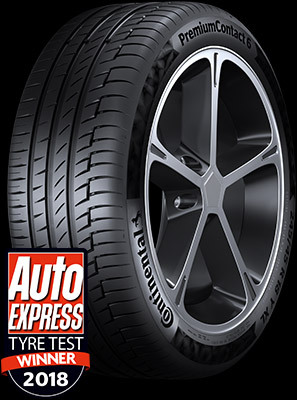 The footprint of the tyre provides a smooth contact with the road so it ensures a comfortable ride, more miles and a quieter drive. Our attention to every detail means that our advance tyre block design provides even more grip and stability – especially when cornering. Maximum safety in any winter weather. Our Cool Chili™ technology is a unique tyre compound that ensures excellent grip whatever the weather… rain, ice or snow. When you need to stop our tyre’s Liquid Layer Drainage™ system maximises your tyre’s contact with the road and reduces the distance to stop especially on icy or snow covered roads. Taking a corner on ice or snow is safer with our Snow Curve+ technology. 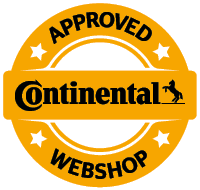 By compressing the snow your tyre has improved grip giving you more confidence when you need it most. Innovation that delivers safety and efficiency all year round. 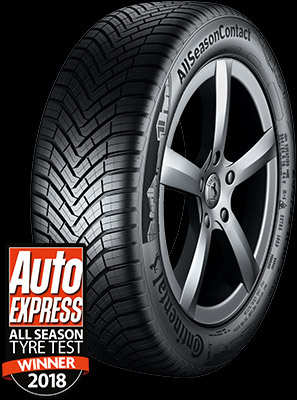 Our all season tyre compound remains flexible in all weather conditions providing perfect grip all year round. Taking the best of both summer and winter tyre design means that our tyres deliver impressive handling and braking no matter the weather. Reduced fuel consumption without compromising on safety, our leading sidewall and tread design reduces rolling resistance and improves fuel efficiency. When should I fit an all season tyre? 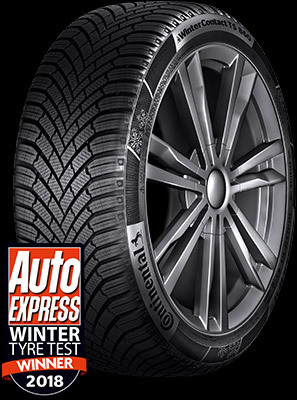 All season tyres are the ideal choice for mild winters and low mileage drivers.